SwiftKey keyboard app has been leaking email addresses and mobile numbers of some users, and as a countermeasure, the Microsoft-owned firm has turned off its cloud sync service. “While this did not pose a security issue for our customers, we have turned off the cloud sync service and have updated our applications to remove email address predictions. 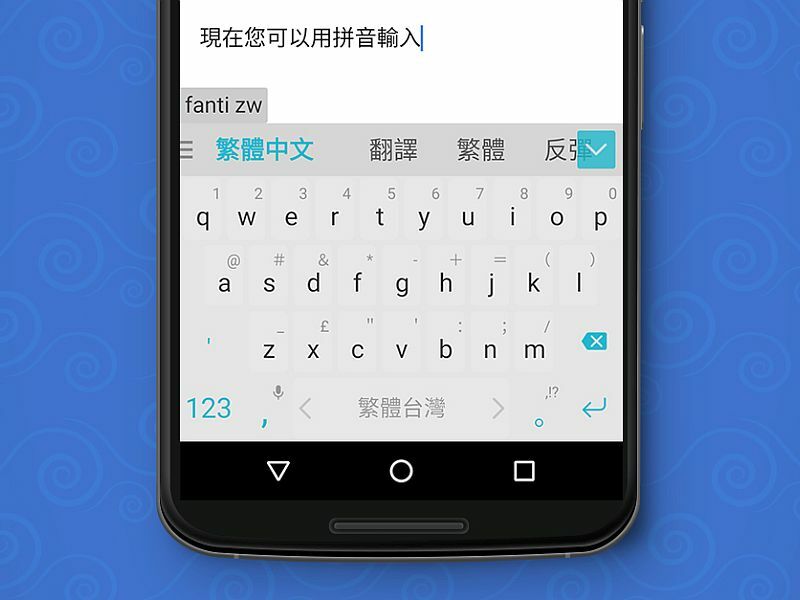 During this time, it will not be possible to back up your SwiftKey language model,” the company added. The team also claimed that the “vast majority of SwiftKey users are not affected” by this issue. To recall, the London-based SwiftKey back in February had announced that it had been acquired by Microsoft for a sum of $250 million (roughly Rs. 1,702 crores).